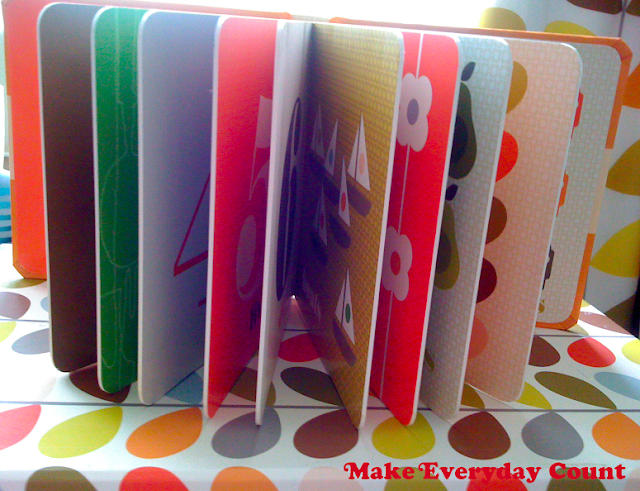 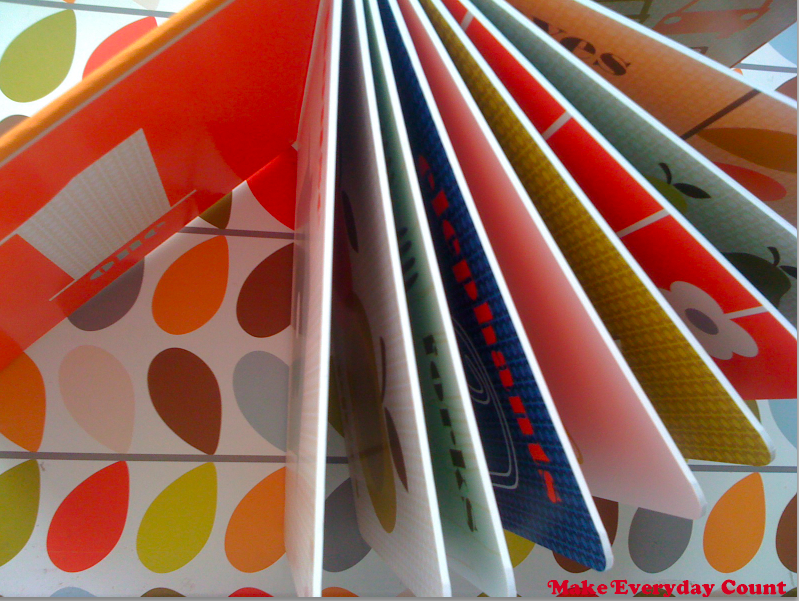 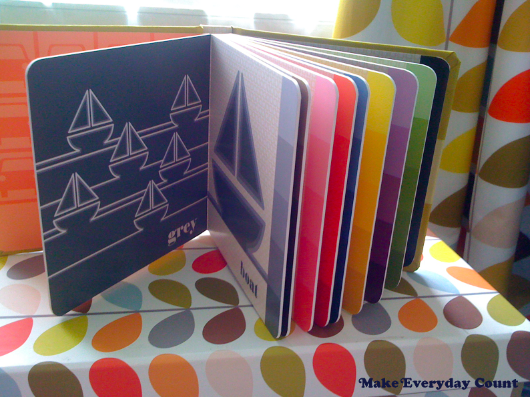 Make Every Day Count: Orla Kiely Baby Toddler Numbers and Colours Books. 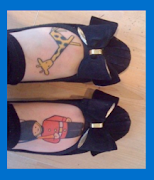 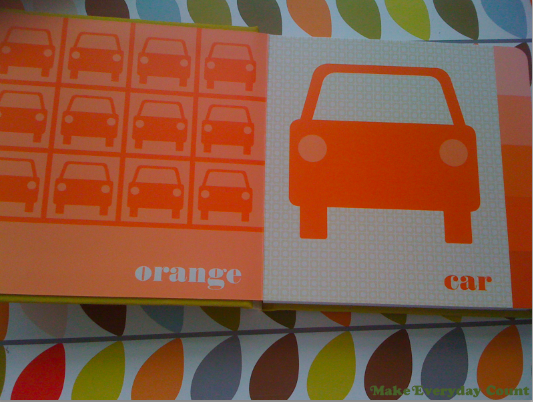 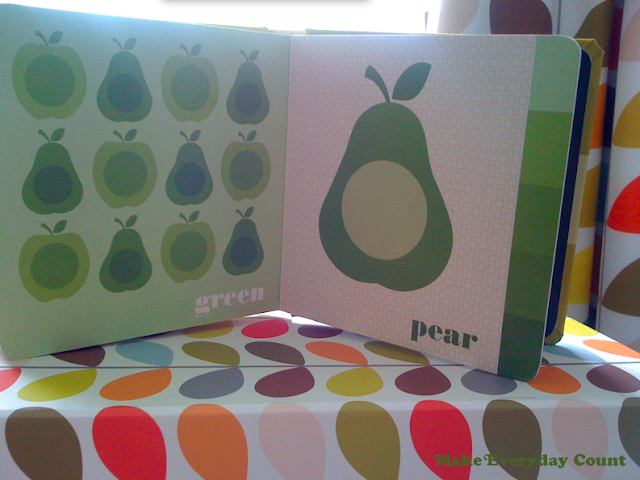 I bought the new Orla Kiely books for my 5 month old son yesterday, and they arrived today and I thought I'd share them. 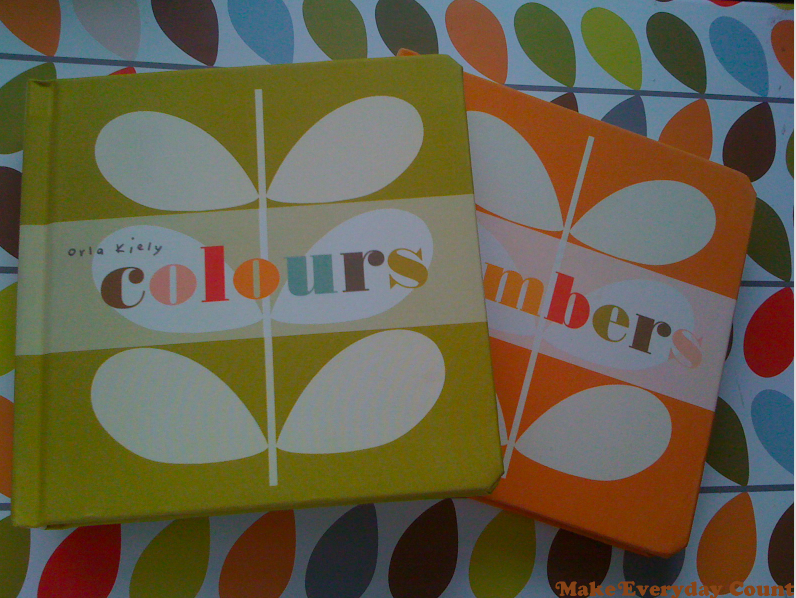 They are called, " Orla Kiely Colours Baby Board Book"
and, " Orla Kiely Numbers Baby Board Book"
I would recommend buying them to anyone who adores Orla Kiely!